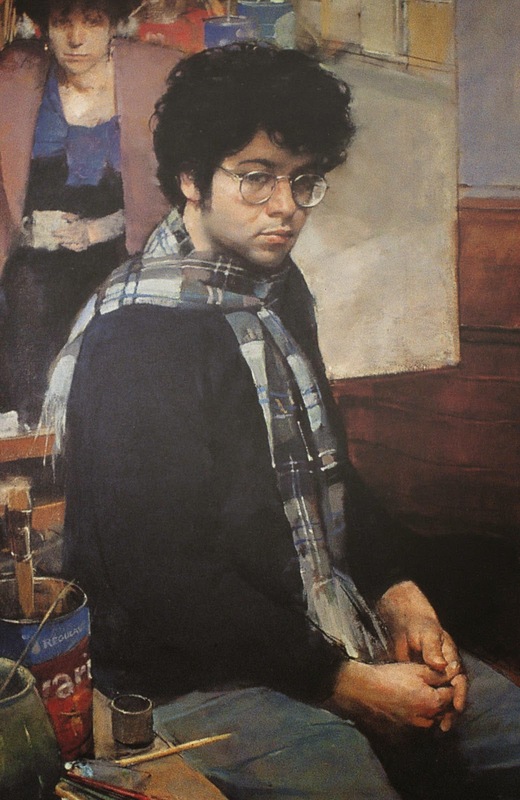 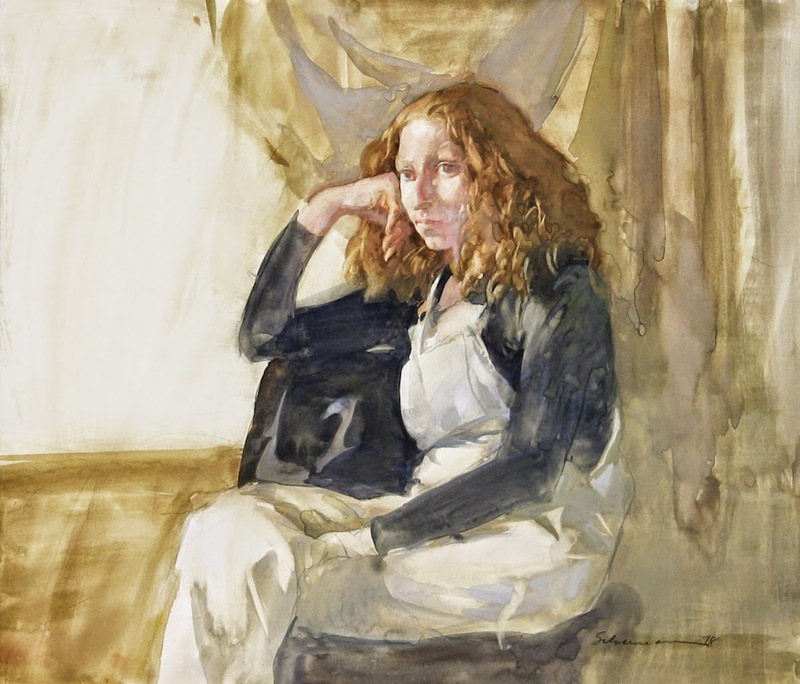 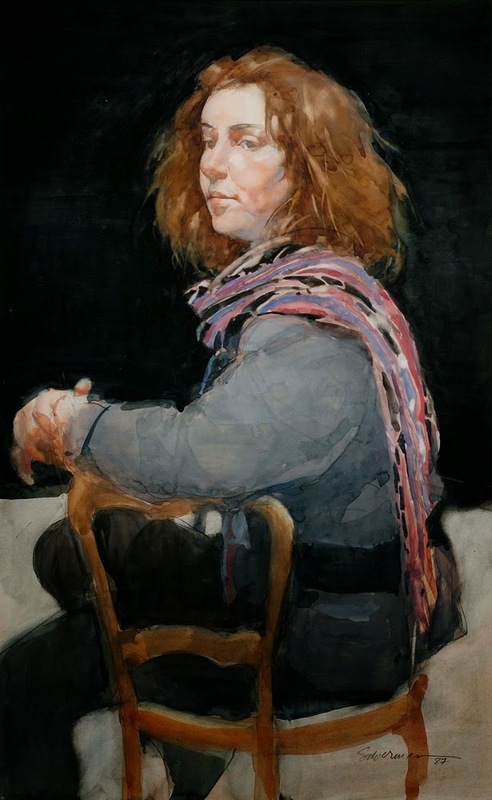 A renowned portraitist and radical Realist, Burton Silverman has remained true to his own style despite his being surrounded by Abstract Expressionism and the contemporary art movement in his native New York City. 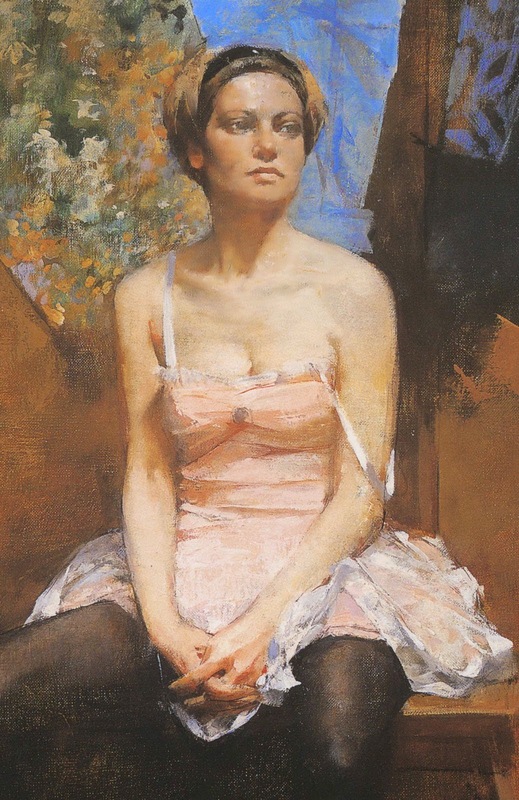 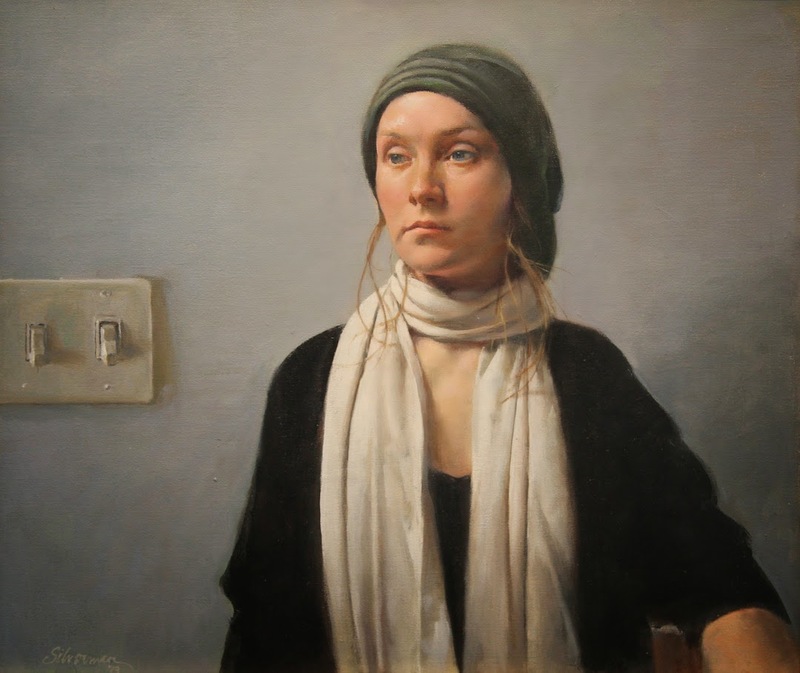 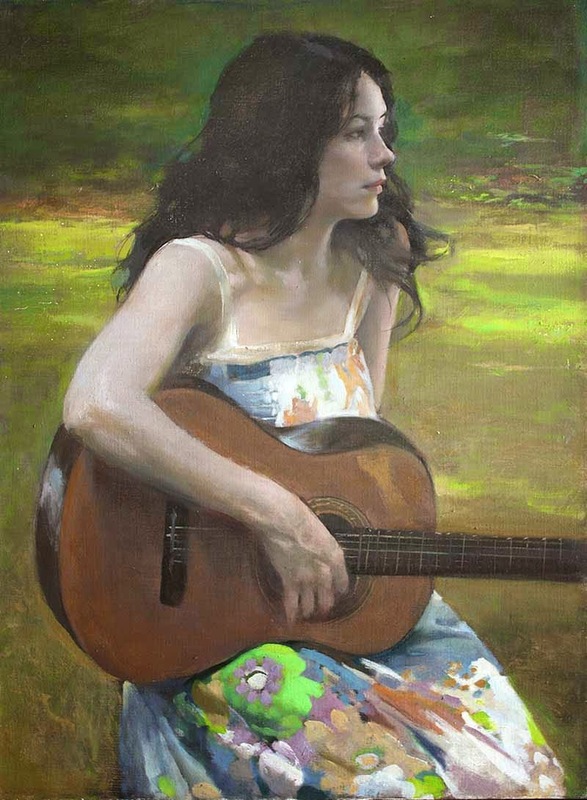 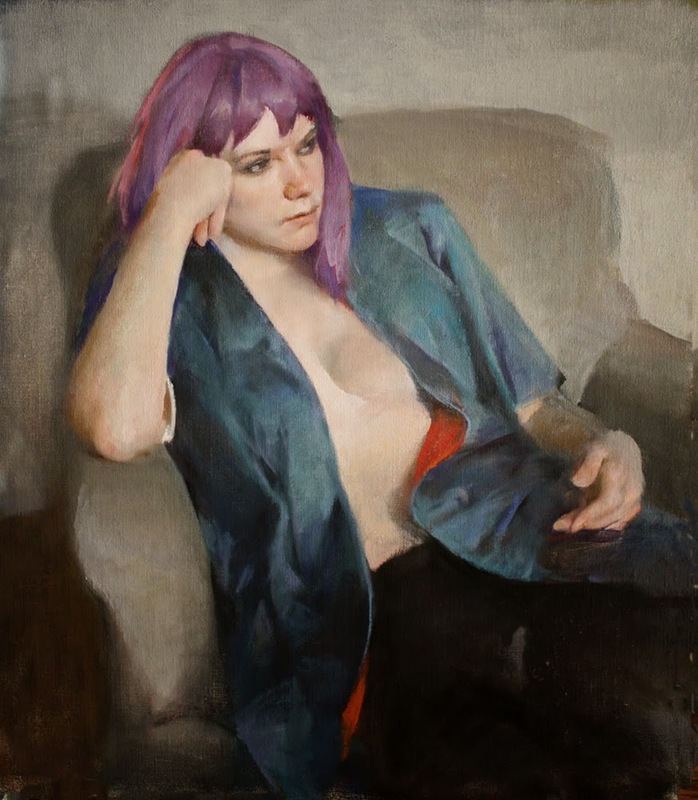 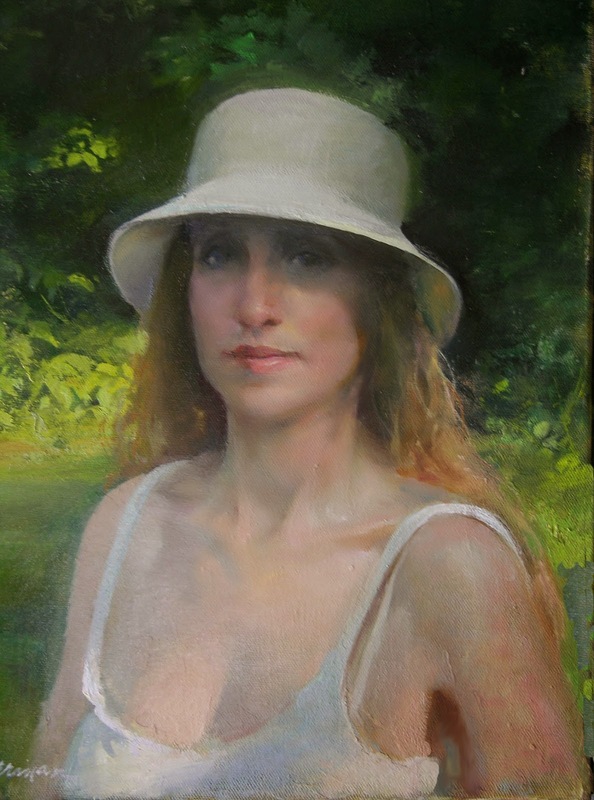 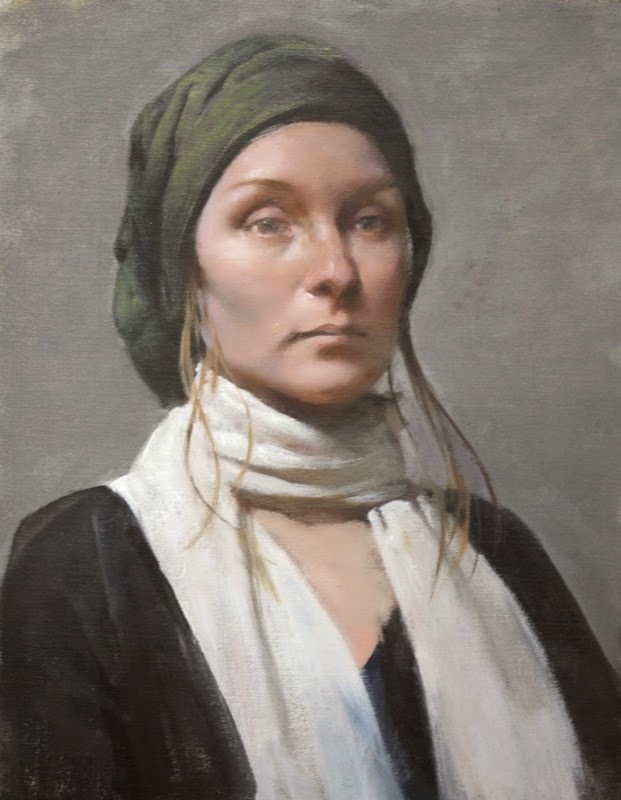 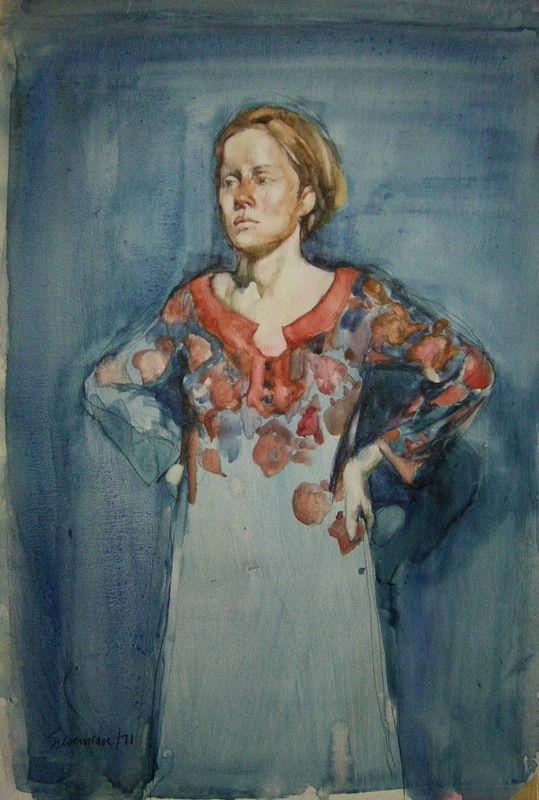 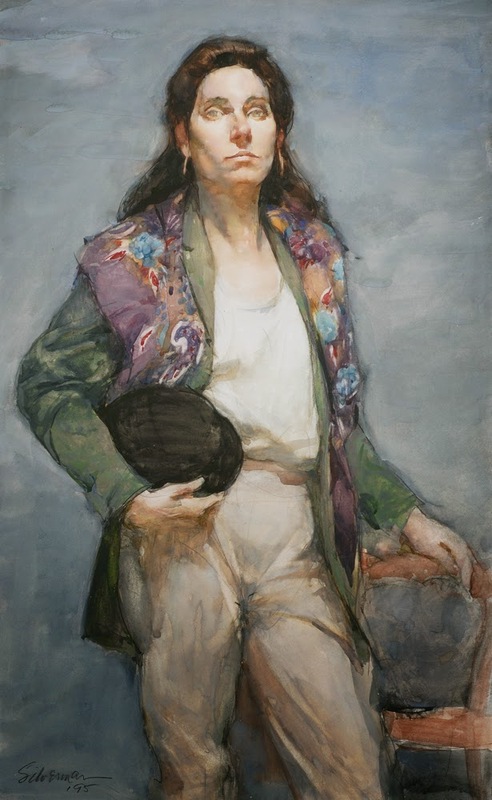 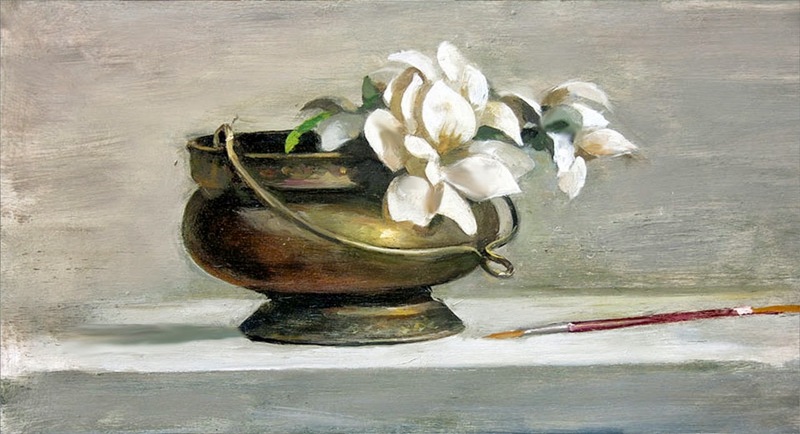 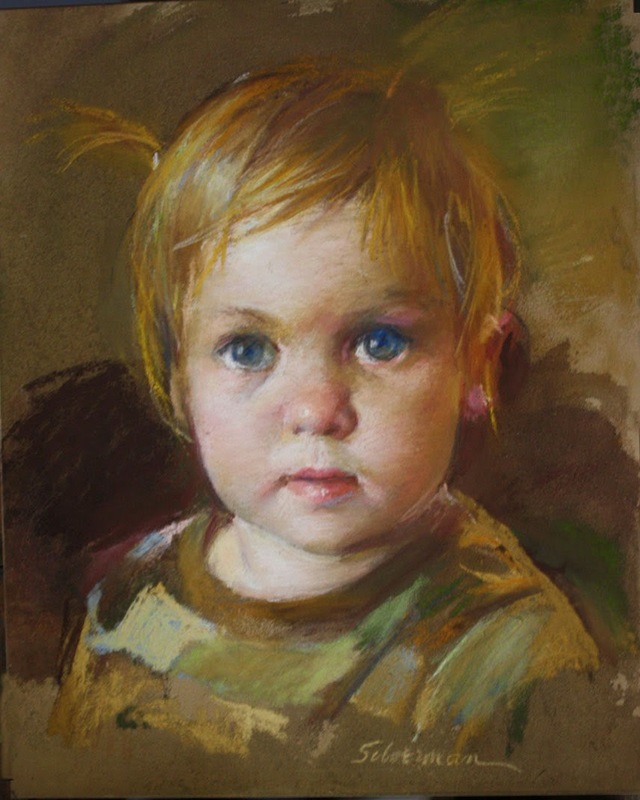 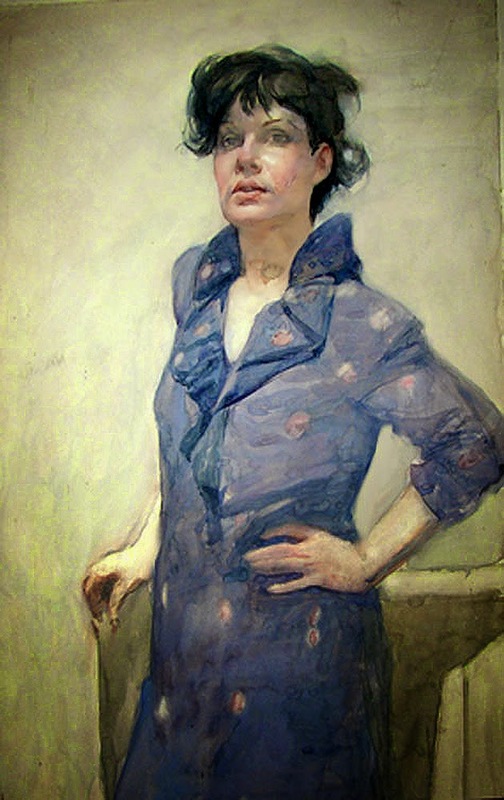 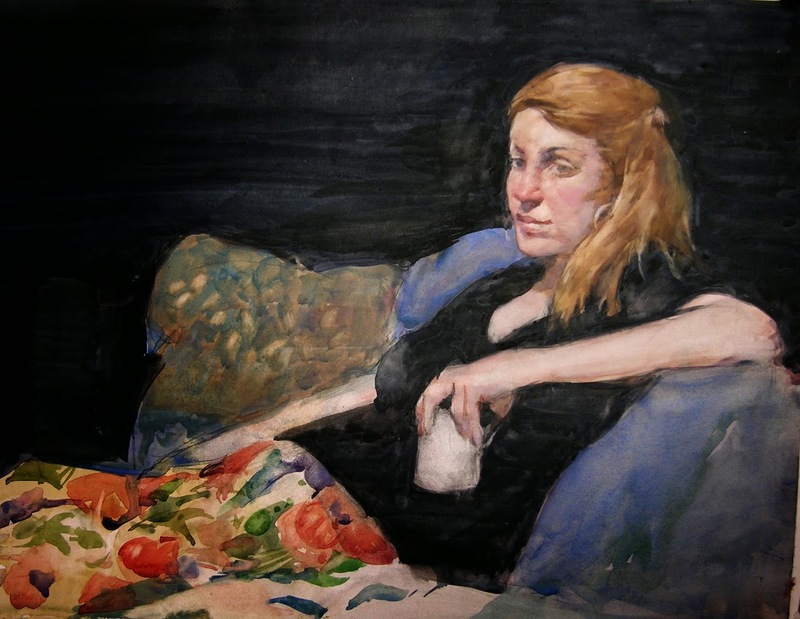 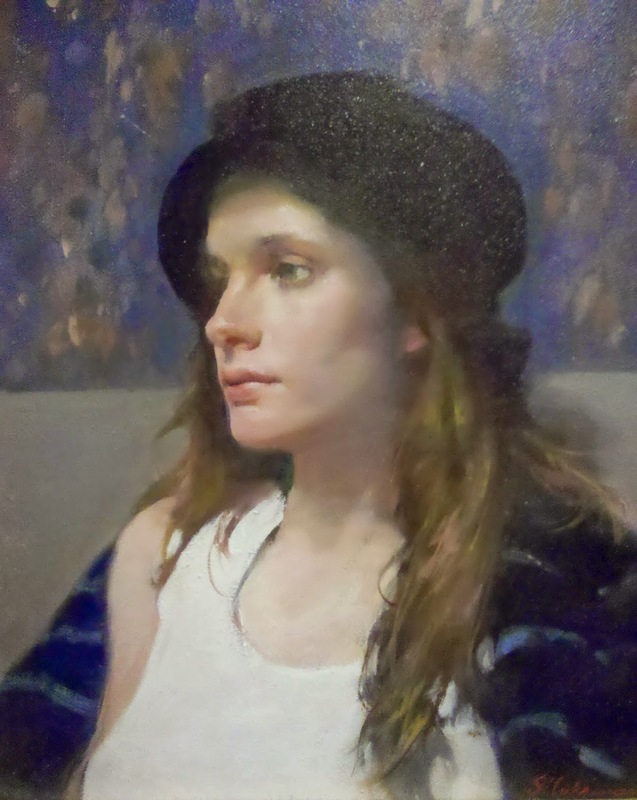 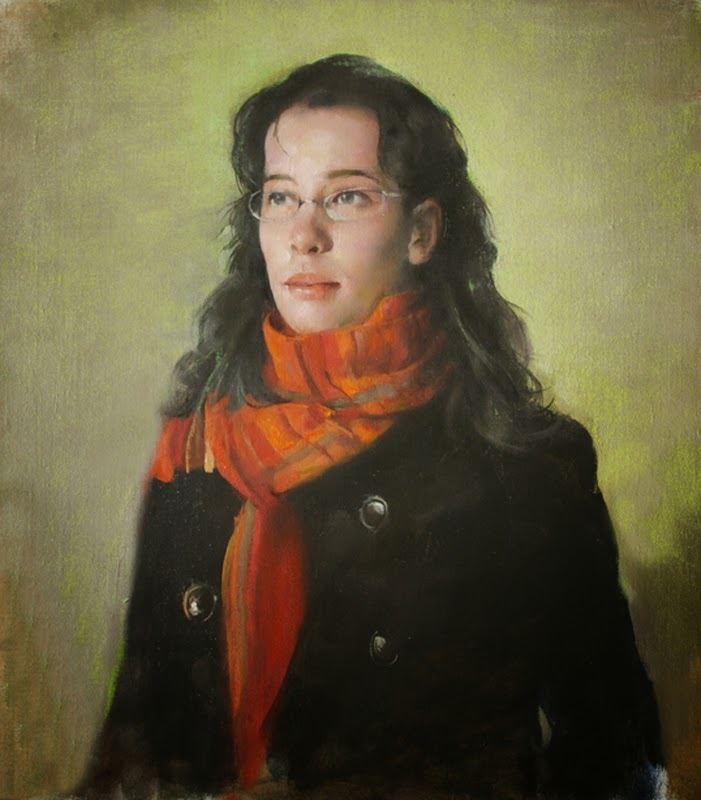 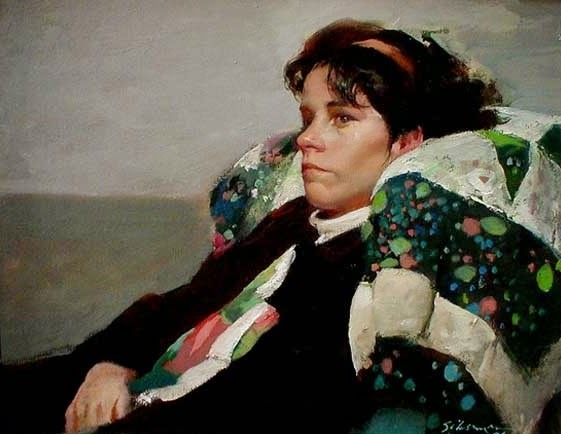 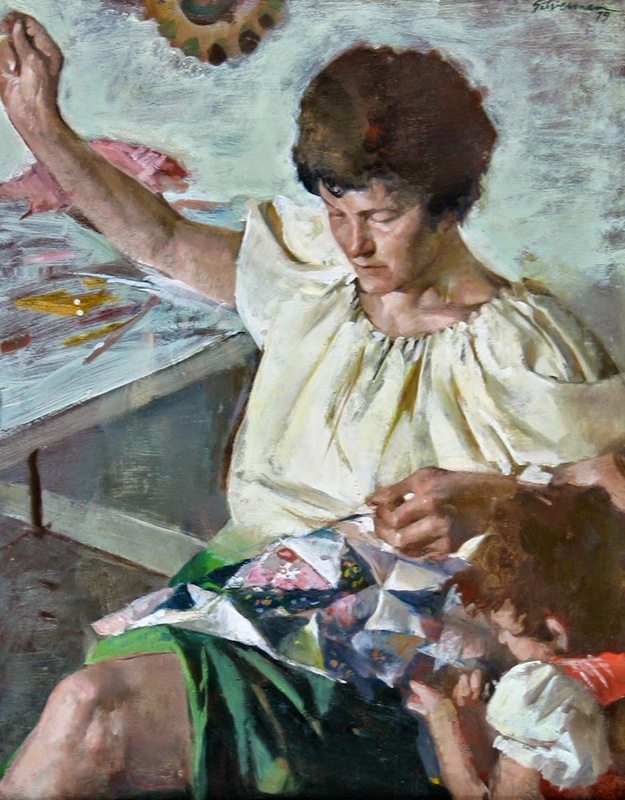 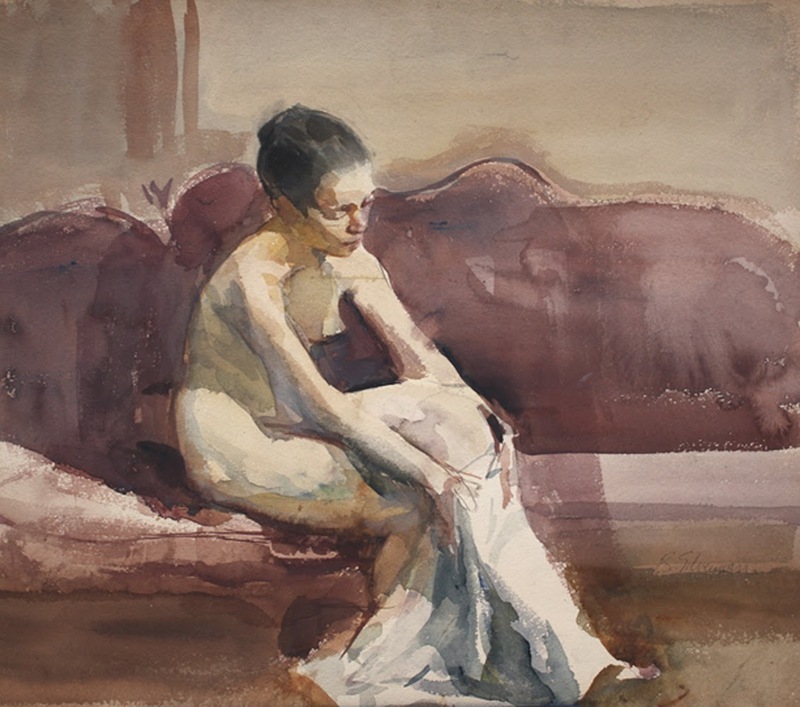 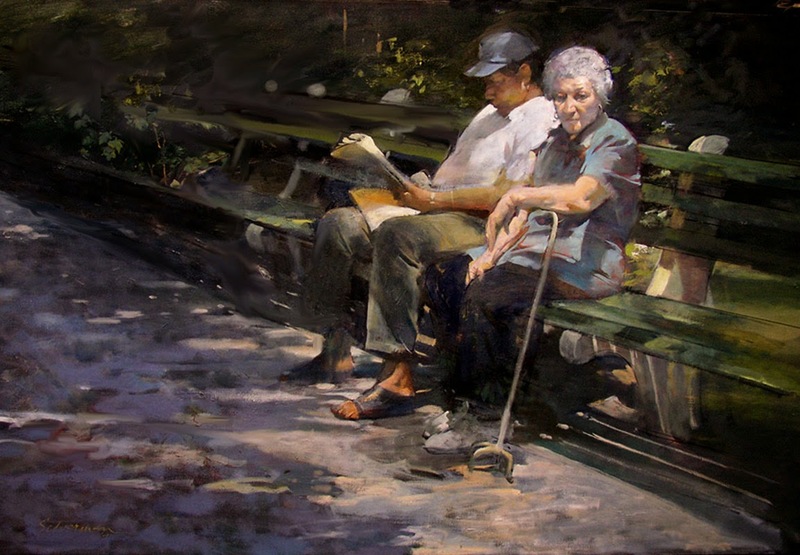 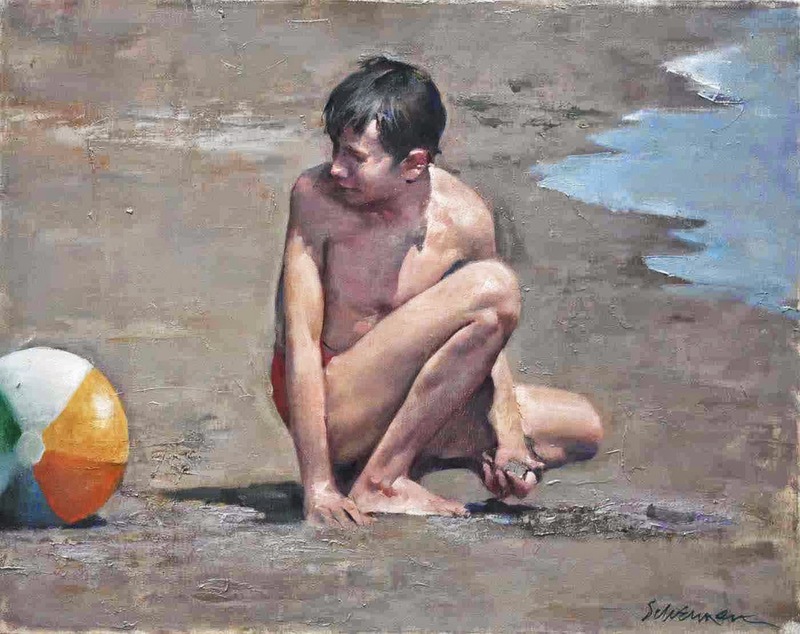 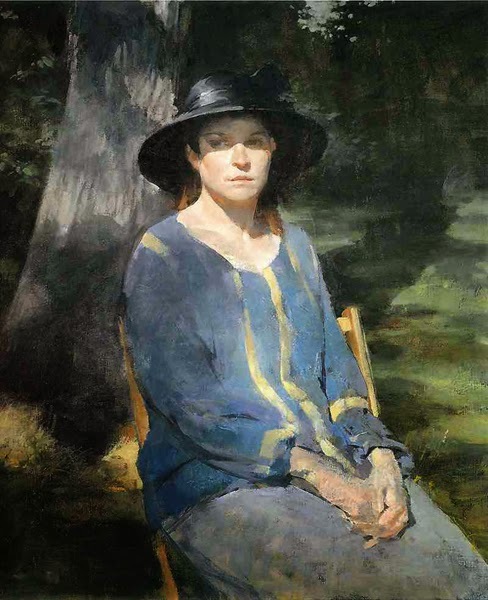 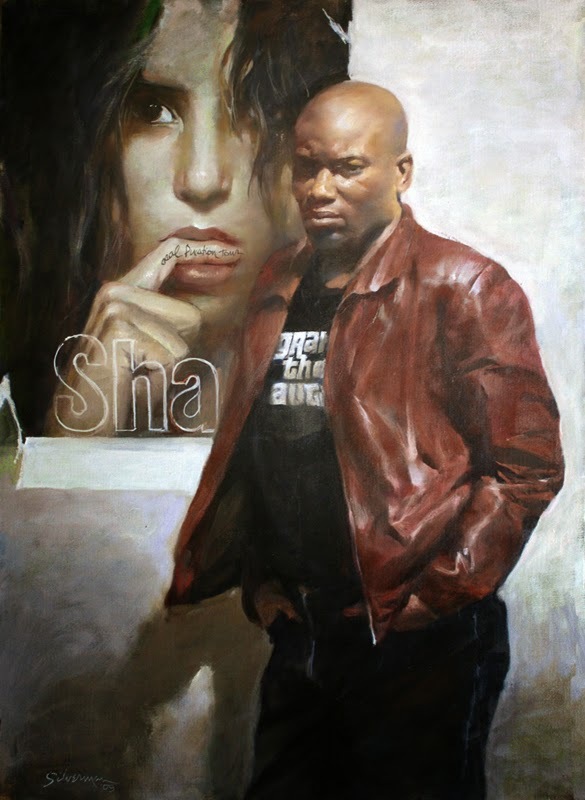 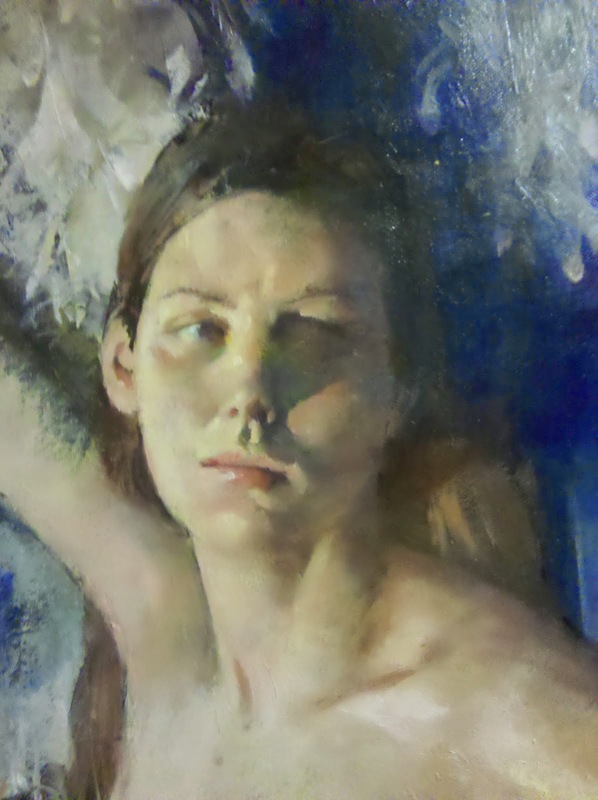 Silverman studied at the Art Students League, Columbia University, and Pratt Institute of Art in New York, and later taught at the Art Students League. 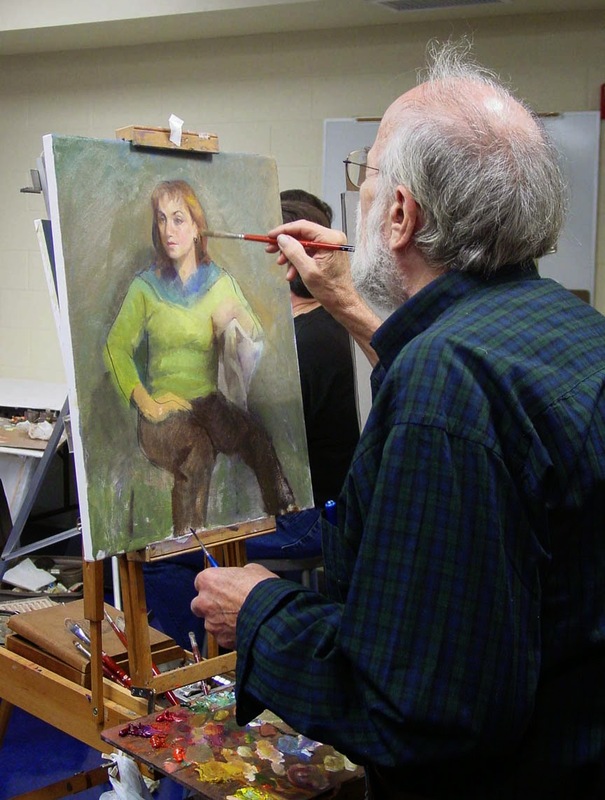 His paintings may be found in public and private collections across America. 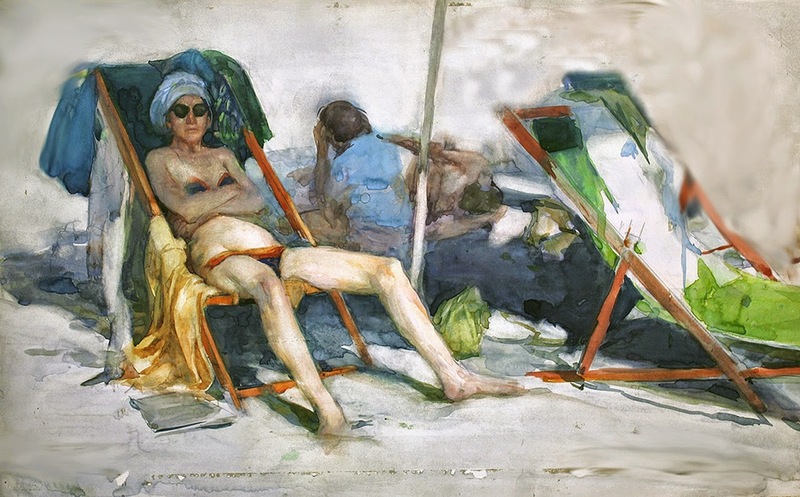 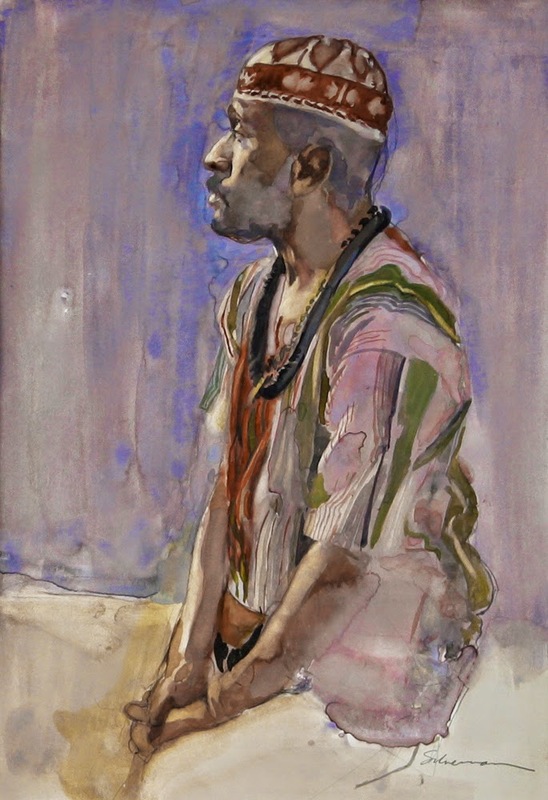 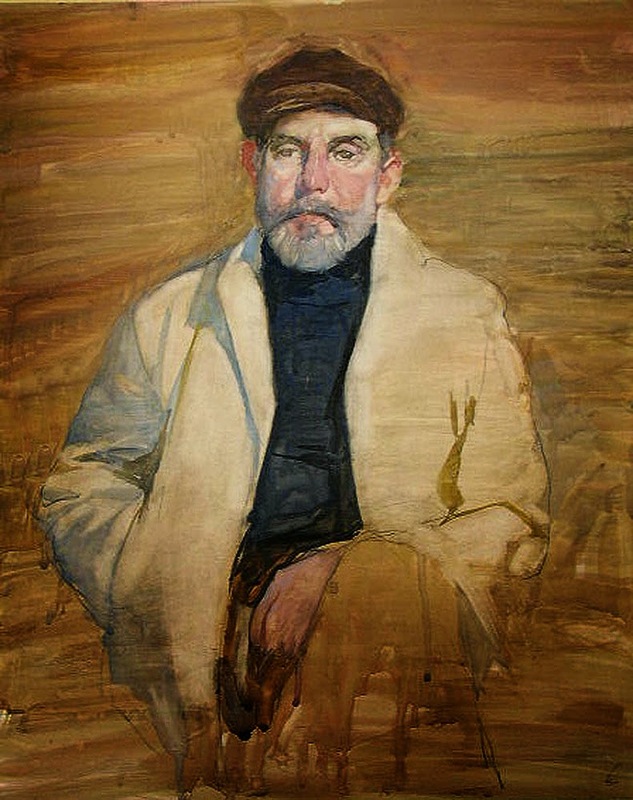 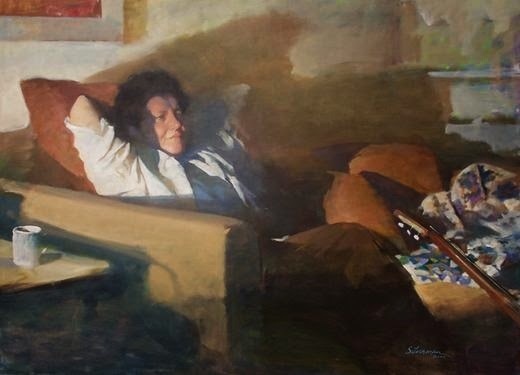 Burton Silverman’s paintings are represented in more than 20 public collections, including the Arkansas Art Institute; the Brooklyn Museum; the Columbus Museum in Ohio; the Delaware Art Museum; the Denver Art Museum; the New Britain Museum in Connecticut; the Mint Museum in Charlotte, N.C.; , the National Museum of American Art and the National Portrait Gallery in Washington, D.C.; and the Philadelphia Museum of Art. 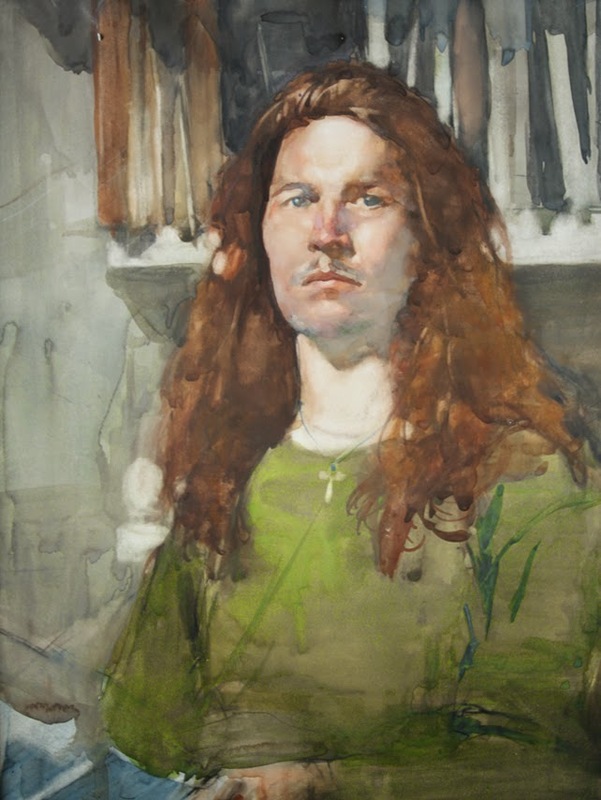 He has had 31 solo exhibitions in New York, Boston, Philadelphia, Washington, D.C., and San Francisco, and his art has appeared in numerous national and international exhibitions at institutions such as the the National Academies’ Annuals, the Mexico City Museum of Art and the Royal Academy of Art in London. 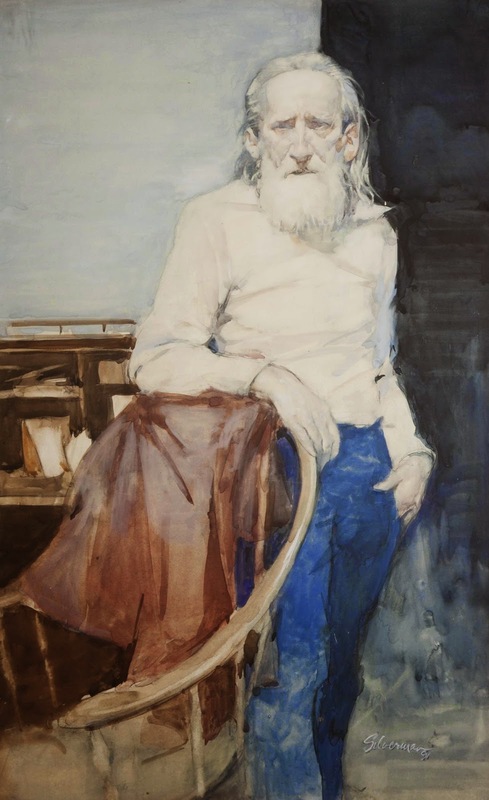 To date, he has won 37 major prizes from his participation in prestigious annual exhibitions and was honored by the National Academy Museum with nine awards, including the Ranger Purchase Award in 1965-1983.